Whoever said monopoly in a particular market is a way to go, should come and see what is happening right now. I think the best way to get the best services out of companies is simple competition. 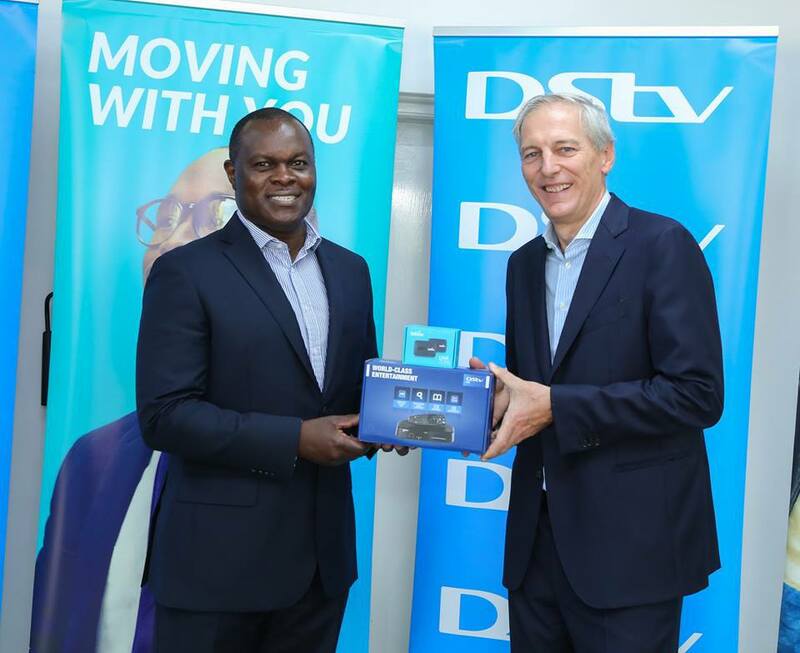 According to TechMoran, this promotional offer dubbed "DStv Na Net" will work not because it’s innovative but because both the two firms want to dispose their hardware. Most of the customers buying into this promo will highly likely not renew their DStv packages though there is a high chance they will buy more Telekom data.